Greetings from The Writing Life Blog! 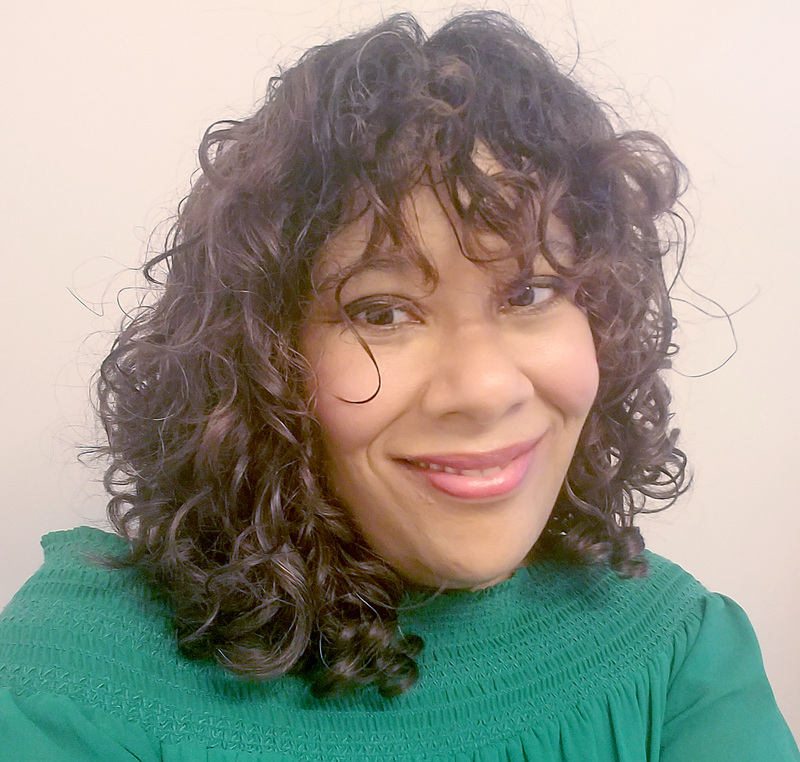 In January 2018, I shared a super interview with writer, Ivelisse Rodriguez, about my first book, A Decent Woman, that includes a brief excerpt of my work-in-progress, The Laments of Forgotten Souls. Yesterday, my jaw dropped when I saw the date of my last blog post on this blog– it was October 21, 2017. Has it been that long since I last shared a blog post? As I look back on the events of the last two years, no, it’s not hard to believe! On June 25, I welcome Mickey Brent, a long-time friend from my Brussels days, and on July 10, Ivelisse Rodriguez will join me. 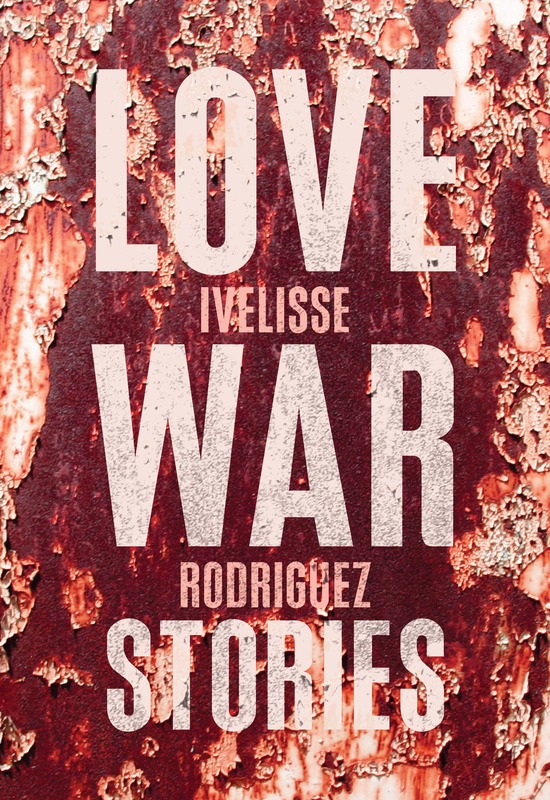 Ivelisse’s collection of short stories, Love War Stories, debuts the day of the interview. I hope you’ll check back for those two fantastic interviews. Be well and happy writing. Editor’s note: This interview is the sixth in a series that will focus on contemporary Puerto Rican authors. Puerto Rican-born Eleanor Parker Sapia is the author of the award-winning historical novel, A Decent Woman, published by Scarlet River Press. A Decent Woman was selected as a Book of the Month by Las Comadres and Friends National Latino Book Club in 2015, and Eleanor is featured in the anthology, Latina Authors and Their Muses, edited by Mayra Calvani. 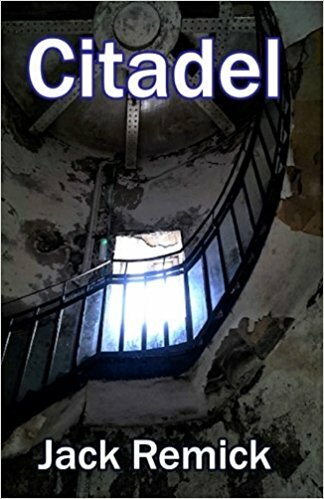 A writer, artist, and photographer, Eleanor currently lives in Berkeley County, West Virginia, where she is working on her second novel, The Laments of Forgotten Souls, set in 1927 Puerto Rico, and a collection of poems. Ivelisse Rodriguez: Ponce, La Perla del Sur or La Ciudad Señorial, is considered the second city in Puerto Rico. In your novel, A Decent Woman, you note how Ponce used to be the capital of Puerto Rico; you detail the high-society life in Ponce and its mores. These particulars help bring the city to life. How does the city itself function as a character in your novel? Eleanor Parker Sapia: Puerto Rico, a new possession of the United States in 1900 when the story opens, is very much a character in my novel—a woman lured into a relationship with the United States with hope and promises of safety, protection, food on the table, and a brighter future. The reality was that the US government had a business plan. They quickly devalued and began to replace the Porto Rican peso with the American dollar, taxes were raised, farmers were evicted from their lands, English was imposed as the co-official language, and new regulations were forced on the Puerto Ricans. I was an exhibiting painter of still life and portraiture for nearly 30 years before I decided to write a novel. I’m told my first passion shows in descriptions and attention to small detail in my first published book—portraiture of place with words. In A Decent Woman, there are stark contrasts between Ana’s world of poverty, struggle, and racism as an illiterate, black midwife, and the world of the upper class and privilege that newly-widowed Serafina learns to maneuver after her second marriage. I chose to depict three barrios of that era, Playa de Ponce, San Antón, and el pueblo de Ponce, each with its distinct voice, mood, flavor, music, architecture, and history. As such, the actions and futures of my characters were limited by external forces, at times unbeknownst to them, and determined by the confines of the socio-economic condition of where they lived and worked. It was important that the setting/place of this book evolve as the women and society evolved, or lack thereof. IR: The title of your book, A Decent Woman, immediately begs the question of what constitutes a decent woman, and, normally, this idea of decency is tied to the sexuality of women. In your novel, you mention throughout how prostitutes are treated in Ponce, how there are these systematic programs to exile them from “decent” society, how color and class are conflated with sexuality/prostitution, and how prostitutes are marked by the passbooks they have to carry, etc. This is the way Ponce treats prostitutes, but you have a different approach. Emilia and Maria, two prostitutes in your text, are humanized; they are women who laugh, who cry, who are mistreated, yet they are rendered as whole characters. What do these two characters help say about prostitution in Ponce? EPS: The characters Emilia and Maria came to me in the rewrite and editing phases of the manuscript, and there was no doubt they would be fully-fleshed characters since I’ve previously worked as a counselor, refugee caseworker, and a Spanish-language family support worker. I have great sympathy for women of that era, who were played against each other in a patriarchal society. Through further research, I was reminded of how intrinsically linked ‘la otra y la mujer mala’, the prostitute, were to women’s stories—as much a part of their stories as marriage and motherhood. It was important to include a more complete portrayal of society and the situations in which women found themselves—from begging in the streets to feed their children; to widowhood; playing the hostess at charity events and society balls; and to inviting politicians, clergy, and the men of ‘high society’ into their beds to make the rent and pay bills. Each woman sought to secure male protection and security, and hopefully, to keep a man from straying—that was the tapestry I attempted to weave, while discovering the mess of knots, changes of colored threads, and disarray on the underside as meaningful and beautiful as the finished product. Looking beyond the obvious—that’s what fascinates me about a character and a story. Later, I was saddened to learn of the treatment of prostitutes in Ponce and later, about the forced sterilization of thousands of Puerto Rican women. That spoke loudly of the great hypocrisy in Ponce at that time: the myth of la sagrada familia, born of arrogance and racism, deceit and male dominance. The men who were wagging their fingers and agreeing with their wives about the dangers of prostitution were busy playing house with other women and fathering children out of wedlock. Their wives, the women of the upper class and early feminists, many of whom truly believed they were helping out their wayward sisters, were accomplices in two campaigns to rid Ponce of prostitutes, and in doing so, added to the desperation, poverty, and abuse of women of little means. The characters Emilia and Maria helped to tell that part of history. IR: In your novel, male doctors advocate a shift toward modernity by having women give birth in hospitals, eclipsing the midwife and painting that practice as backwards. This limits Ana’s, the main character, work as a midwife. This is one way that “modern” medicine is used against women. For Emilia and Maria, their bodies are not their own in the medical world. When they are jailed, they are subjected to pelvic exams in front of others with instruments the women feel are not sanitized. And there are other moments where the medical treatment is even more invasive. How is medicine and so-called progress used against women’s bodies in Puerto Rico? EPS: There were many issues and themes in the early days of so-called progress in Puerto Rico—colonialism, misogyny, population control, poverty, religion, male doctors invading the birthing room and pushing midwives out of business, and experiments performed on Puerto Rican women in the advancement of modern medicine, namely forced sterilization. Women were needed in the workforce to make money for American corporations, specifically the sugarcane industry. A good example is from the 1930s when clinics performing sterilization procedures were installed inside the factories, so the women wouldn’t lose time on the factory floor. Men were in positions of authority and in control of the lives and bodies of women and of their children. Sadly, this is still the case in many parts of the world today. IR: In Adrienne Rich’s seminal article “Compulsory Heterosexuality and Lesbian Existence,” she posits her idea about the lesbian continuum which focuses on any strong bond between women. One of them being friendship. Friendship is central to your novel, and it is the relationship that is sustained throughout the life of the two main characters, Ana and Serafina. Discuss the significance of friendship in your text. EPS: In 1900 Puerto Rico, while emotional relationships and friendship between women were considered important, especially between women and their comadrona, only men were thought to provide real security with financial benefits as they controlled every aspect of women’s lives. Even childbirth with a midwife, which for centuries had been strictly a female-dominated experience, was in danger of extinction in the cities as hospitals and clinics were built and male doctors entered the birthing room. The strong bonds of friendship between women were constantly tested in a patriarchal society. Ana would agree with Rich’s assertion that women can benefit more from relationships with other women than with men, as she’d suffered at the hands of one man at an early age, and though she is still struggling, she is a self-made woman. Ana, who is forty when the story opens, has little use for men for the first half of the book. The teenager Serafina has lost her mother, so they inevitably develop a strong mother-daughter bond, which is an easy, yet complicated relationship. All is well until Serafina gets caught up in her second husband’s world of privilege, where Ana has no place as a poor, black woman. Much later in the story, Serafina is a mother of four children and a woman of society. She will come to believe that she has outgrown Ana until tragedy strikes in Serafina’s life. Ana is the first person she contacts and their friendship resumes with lessons learned about loyalty and friendship. IR: Can you tell us what you are working on next, and what your objectives are with your writing? EPS: I’m currently working on my second book, The Laments, set in 1927 Old San Juan and on the islet of Isla de Cabras, where once stood a maritime quarantine station that was later used as a lazaretto for containing patients of many diseases, primarily leprosy. It is the story of a highly imaginative and naïve Puerto Rican novice nun, who impulsively volunteers to serve the lepers at Isla de Cabras under the protection and tutelage of a rotund, secretive Spanish friar, who moonlights as a rum runner. Into the mix will arrive a young American Protestant minister on a clandestine mission for the American government at a time when the Spanish were being forced to leave the island, and Catholicism and Protestantism were in hyper-competition for souls on Puerto Rico. My goal in writing novels is to transport readers to exciting, new worlds and to introduce them to the complicated history, rich culture, and beautiful people of Puerto Rico. I hope my books and poetry will stimulate, provoke, expose, and challenge myself and others. Here are two of my writing mottos: ‘Write through the scary bits; that’s usually where the meat and the essence of the story are found’ and ‘This is what we want for ourselves as writers and as readers—we want to reach others and we want to be moved.’ I hope that comes across in my books. © Ivelisse Rodriguez. Published by permission in Centro Voices 13 December 2017. Two weeks after Hurricane Maria struck Puerto Rico, conditions are still dire and in some regions actually worsening. In the wake of Hurricanes Irma and Maria, approximately 3.5 million residents were without electricity, and without secure access to food, water, medical care, transportation, stable telecommunications, and other necessities. The latest reports show that continued support for Puerto Rico’s residents is needed — particularly as the media’s attention turns elsewhere.